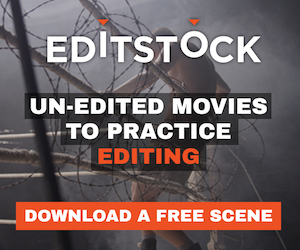 From the USA comes: Post Production Standards a blog about maintaining film editing standards. It primarily civers post technology a lot but is a great resourse. Its contributors are: Justin Bourret, Scott Janush, Carrie Puchkoff, Dan Ward and Sharon Smith Holley.